GJC Extends Its Support to GJSCI for Upcoming World Skills Competition in Russia 2019.The All India Gem and Jewellery Domestic Council (GJC)), formerly known as All India Gems & Jewellery Trade Federation (GJF), extends its support to Gem & Jewellery Skill Council of India (GJSCI) for preparing candidates to represent India in the upcoming WorldSkills Competition to be held at Kazan, Russia in 2019. The preparation for the competition started with a registration process, where about more than 150 candidates across India registered themselves for the WorldSkills Competition. The registered participants went through a screening process, where 16 candidates were shortlisted for the two regional level competitions which were held in May and June, 2018 and 6 winners were identified, who would compete at the national level IndiaSkills Competition later this year. G.V. Shreedhar, IPC, GJC, and Director, GJSCI, visited the competition in Bengaluru and shared few words of encouragements with the young participants and wished them all the very best for the upcoming IndiaSkills and WorldSkills Competition. 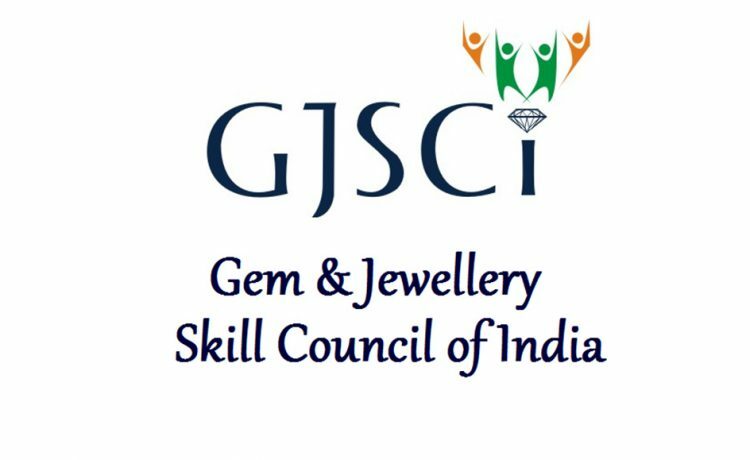 GJSCI, being the nodal entity for skill development in the gems and jewellery industry in India, which has already trained more than 1,50,000 artisans, has been bestowed upon the responsibility of selection and training of candidates for this competition GJSCI has been engaged in preparing Team India for Jewellery making trade since 2013. Team India won the award of Medallion of Excellence in jewellery making skill in the year 2013 (Leipzig, Germany), 2014 (Sao Paulo, Brazil) and 2017 (Abu Dhabi, UAE). WorldSkills International is the largest skill competition in the world, organized once every two years in one of the member countries. More than 1,300 contestants below the age of 23, compete for gold, silver and bronze medals, in over 50 skills and event showcases the value of skills, raising the recognition of skilled professionals worldwide. Jewellery making skill is one of the 52 trades classified under ‘Creative Arts and Fashion’. 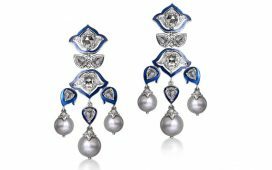 All India Gems and Jewellery Domestic Council (GJC) is an apex responsible body for domestic Gems & Jewellery since the last 2005. As a self-regulated trade body, GJC since the last 13 years has been serving as a bridge between the government and trade as well as undertaking various initiative on behalf of and for the industry. 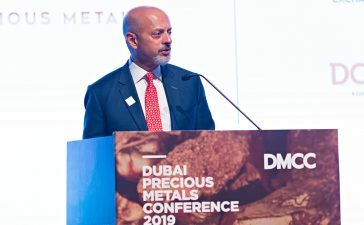 It represents over 4,00,000 players comprising manufacturers, wholesalers, retailers, distributers, laboratories, gemologists, designers and allied services to the domestic gems and jewellery industry. The gems & jewellery industry is a hand crafted and labour intensive with over 1 crore strong labour force. Directly and indirectly engaged in the jewellery manufacturing industry in the domestic sector. It adopts 360 degree approach to promote and protect the industry interest.